This term we have ‘Walked through the Jungle’ and explored ‘Under the Sea’, with the children making some fantastic pictures and artwork. 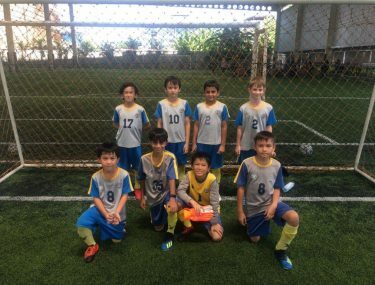 Our last Bangkok Playgroup for this term was on Thursday 4th April 2019. 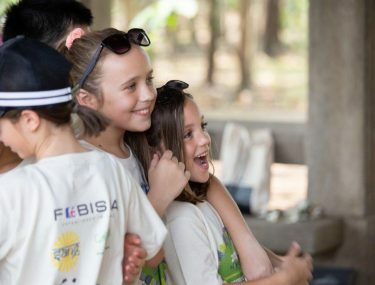 We will return after the Songkran holidays on Tuesday 23rd April 2019 at 9:00am. Please let us know if you and your little one would like to attend any session and we can book you in. 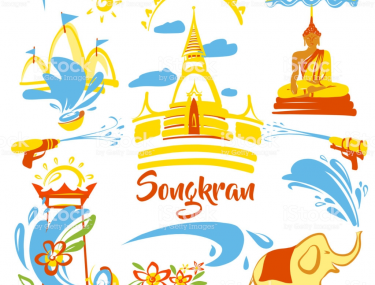 We look forward to seeing you all and we would like to wish you all a Happy Songkran.